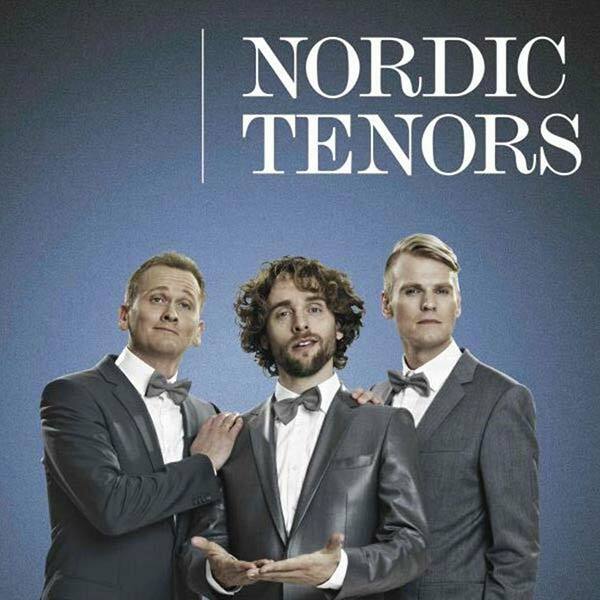 Nordic Tenors visit Oslo Konserthus with their new show Viva la Musica. The performance offers the audience an evening filled to the brim with musical highlights and lots of humour. The trio declare their love for everything from classical opera gems to folk and pop songs.